Clover Ridge Farm is home to special needs pugs, orphaned barn cats, and we recently expanded to goats who now get to live their lives out on our little farm. In trying to decide on a name for our farm, I thought back to two very special pets I’ve had the honor of sharing my journey with; Pugsley (aka the Sausage) my forever soul-pug who is the inspiration behind all of my rescue work. And TT, my first ever cat who started out as a semi-feral barn cat but slowly worked her way into my house and my home and my heart. Sadly they are both no longer with us. It took me a while because I wanted to pick a really good name that had a nice ring to it but also goes with the farm / land. Our farm sits on a mountain ridge, and there happens to be clovers everywhere. I have such very fond memories of me and the Sausage spending long hours together just hanging out in the backyard, searching for 4 leaf clovers (I never did find one, but it turns out HE was my lucky 4 leaf clover). TT also loved rolling around in the patches of clover and grass, she would even let me scratch her belly sometimes. 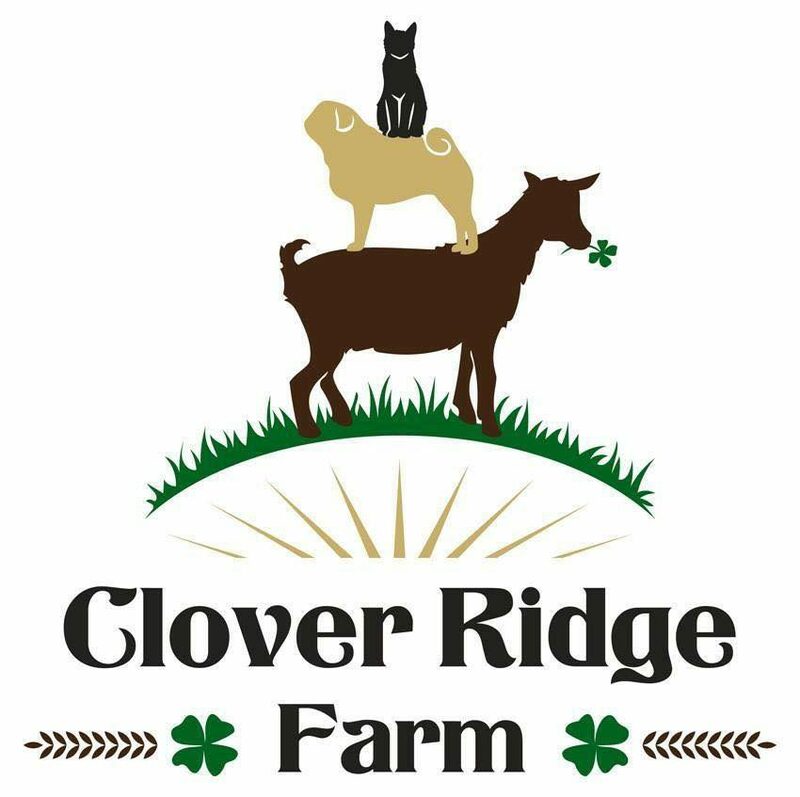 So in honor of the Sausage and TT, I decided on Clover Ridge Farm. The crazy thing is shortly after giving our farm its name, I started finding 4 leaf clovers everywhere, especially in the goat pasture. What happens is the goats lead me to a section of their pasture and plop themselves down on a certain patch of clovers and that’s where I find them! It’s like the goats show me exactly where the 4 leaf clovers are. Now I can’t stop finding them! In fact, everyone who comes to visit the farm, gets to find and pick their own 4 leaf clover! It’s clear that my pugs and cats and the goats are my good luck charms. I call them my little leprechauns! Stay tuned for some upcoming fun four leaf clover hunting events this spring – fall. Plus, GOAT YOGA classes!! 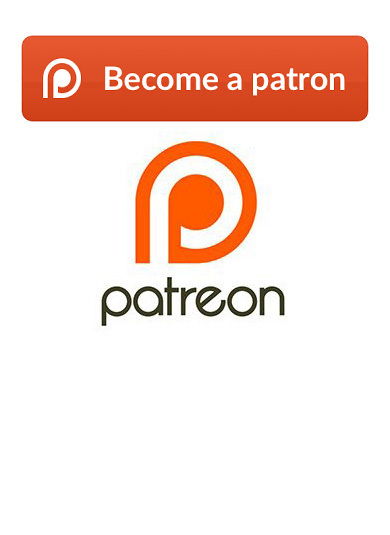 Want to Support us? Shop our Amazon Wish List Now! Watch Our Magic Goats Finding Four Leaf Clovers! See Pugsley’s Famous Viral Video! Meet our new barn kittens, Felix and Jasper! Occy Pulled Through His Surgery!